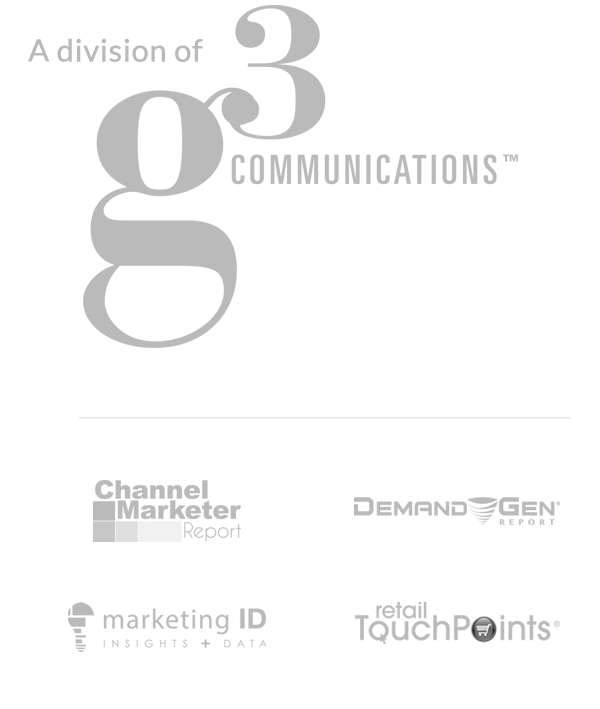 B2B marketers today say they are struggling to produce engaging (50%), consistent (44%) or a variety of content (40%), according to research from the Content Marketing Institute. If this research hits close to home, modular content is the answer to your challenges and pain points. The goal of modular content is to create content blocks and graphics mapped to personas and the content plan that can be mixed, matched and reconstituted for different formats. 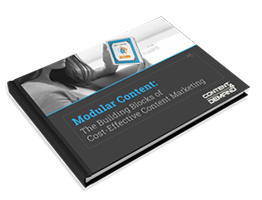 Download this E-book to learn how to develop a modular content strategy today!